In a lot of cases, new homebuyers will begin their quest for a new home by their self. There’s no harm in scanning properties individually before you discover a property you’re serious about but when you do, it’s definitely advised to have an expert working with you. 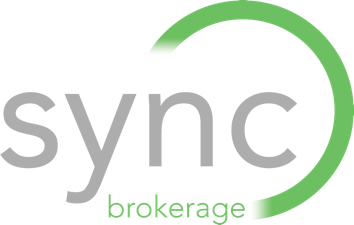 Knowledgeable professionals having a superior understanding of a large portion of components that could confuse new buyers, like rising patterns and comps, bargaining, and the real estate diction that can be perplexing for newbies. To add to all of those, a realtor can aid you in booking showings and assist in getting you connected with a well-respected attorney and house analyst when you locate your perfect home. It’s just as critical to be certain that the realtor you collaborate with it one you enjoy. Study on it, examine reviews, and see if you can obtain any referrals to procure a realtor you work well with and has your best interests at heart. You most likely have a relatively accurate image of what you want in a house, but how about those factors you’re positive you don’t desire? As necessary as it is for you to maintain an open mindset, each and every buyer likely has an overall image of the factors they simply can’t look past, regardless of a convenient price. Perhaps you’re aware that you’re not equipped to try to fix up a home or you have a strict limit set in place for the time you’re open to traveling to your workplace. Taking note of what you’re sure you won’t accept aids in reducing your quest for your home and will prevent the risk of future regret. If you’re purchasing existing construction, it’s extremely likely that a lot of your prospects will contain something you want to alter. 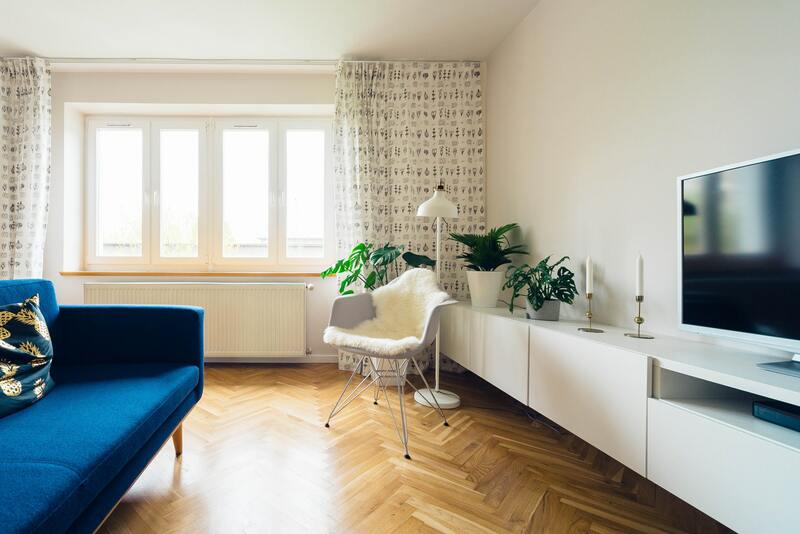 Unappealing furnishing or carpeting that wouldn’t be your first choice will likely be hard to look at, but can easily be modified. Don’t allow unattractive decorating to make you u-turn on an otherwise suitable property. Housing with a stable structure is good enough for you to spend a bit more of your time and work to personalize it for you. The constant negotiations present in every home transaction can cause discomfort for new homebuyers. It can come across as awkward to ask for a lower price or for specific renovations-- particularly when establishing a take-it-or-leave-it deal--but it’s all a necessary portion of the selling process. Middle grounds will likely be set for both parties, and when confronted with requesting what you desire, it won’t harm you if you ask. Luckily, your realtor will actually represent you in all of the up-front contacts while negotiating, but it’s almost 100% likely that you’ll be introduced to or discuss matters with the homeowner as well. Purchasing a home isn’t like renting out an area that you’ll probably only reside in for a relatively short amount of time. You can expect to live in your first ever house for at least 5 years. With this in mind, its necessary for you include what you’ll need in the future, along with what you need today. Planning on having kids or getting married? You’ll need one or more additional bedrooms. Are you expecting to purchase a pet? You’ll likely want some yard space. Understanding what you need in the present day is important, but visualize what your intentions are for this house, and really consider and weigh those out when coming to your concluding selection. We have a little unknown fact for most new buyers though: the dream home doesn’t exist. Every house has its negatives even if it’s just inhospitable neighbors or loud pipes or seasonal insect issues. They all make up the delights of owning a home. Stick with the property that allows you to feel happy when you enter it and doesn’t drain out your bank account or have a numerous amount of conflicts you move yourself to look past. So while a perfect house may not be possible, the perfect house for you is--you just have to be willing to look.